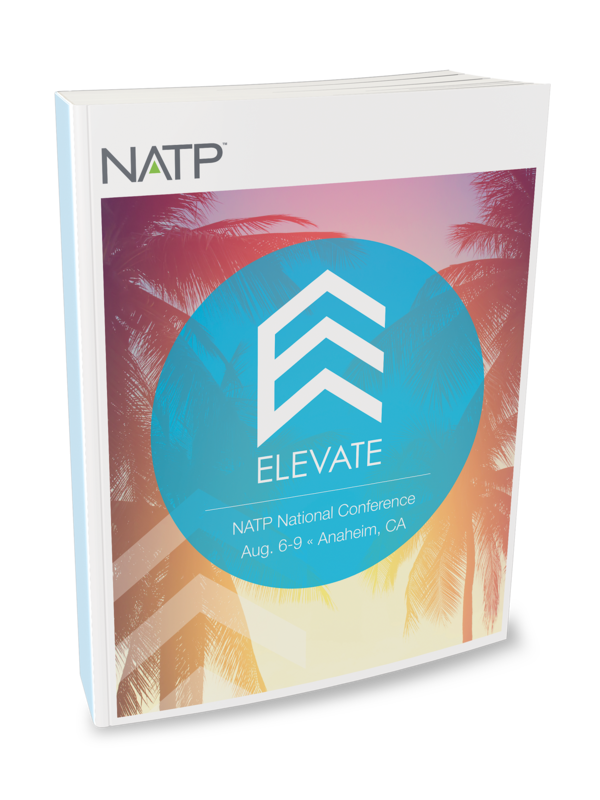 Contains presentation materials from over 50 informative topics from our 2018 National Conference. 29 - I Haven't Filed in Six Years – Help! 44 - Is It Taxable? Why? Where? 53 - Rentals - Simple! Right? 54 - Repair or Improvement?